Heads continue to roll over at Gillette Stadium. 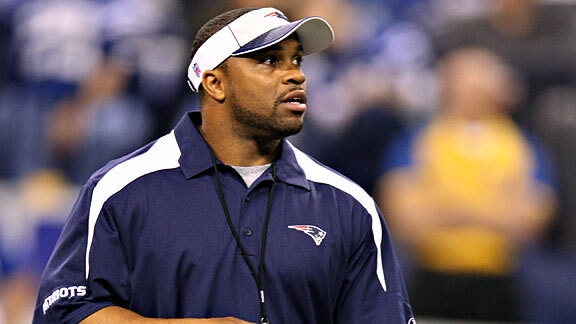 A report from the ESPN tandem of Field Yates and Mike Reiss, the Patriots are not expected to bring back strength and conditioning coach Harold Nash, which is a fancy way of saying he's been fired. With @FieldYates, reporting that Patriots will have change atop strength and conditioning staff in 2016, as Harold Nash won't be returning. The move comes two days after offensive line coach Dave DeGuglielmo was relieved of his duties, but there's another angle to that particular story. 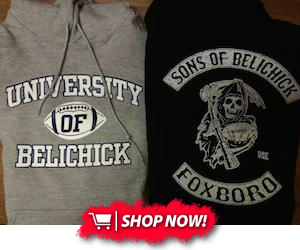 On his annual appearance on WEEI Radio, head coach Bill Belichick revealed that DeGuglielmo's contract expired after this season, and that the team decided against retaining him. So really, it's semantics on the part of how you view the situation. As for Nash, he's been with the organization for the last 11 years, and he's served as the S&T coach for the last five seasons. The rash of nagging injuries the team faced through the second-half of the season, injuries that some players never truly overcame 100%, likely played a large role in costing Nash his job.